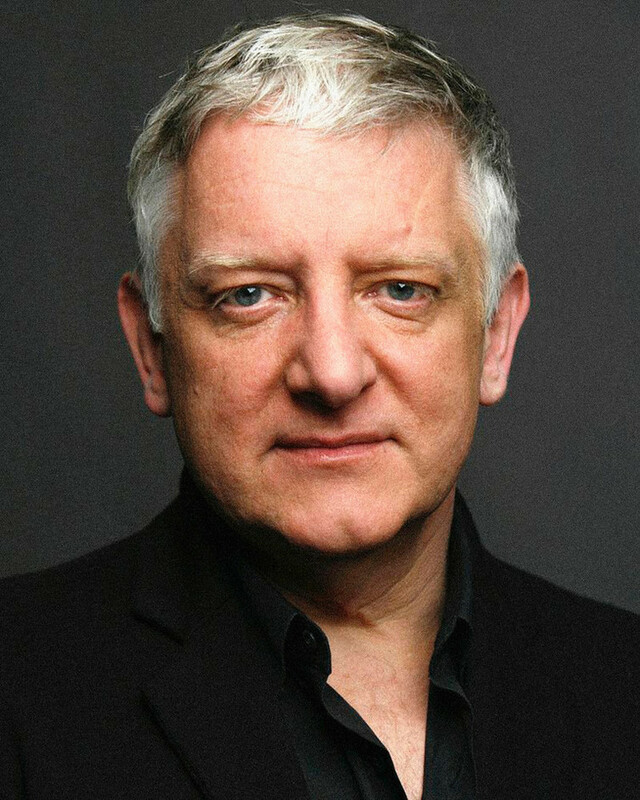 A huge coup for Ed Hall's north London fringe theatre, Simon Russell Beale makes his debut at Hampstead Theatre this September in Mr Foote's Other Leg, as a satirist, impressionist and dangerous comedian from the Georgian era. Ian Kelly's riotously funny new play, based on his award-winning biography of Foote, explores our obsession with celebrities, and their rise and fall, through the true story of the Oscar Wilde of the 18th century. Directed by Richard Eyre whose recent credits include Ghosts (Alemida/West End), Pajama Game (Chichester/West End) and Guys and Dolls (National Theatre). What are the best dining options near Mr Foote's Other Leg London? Mr Foote's Other Leg gyms, sporting activities, health & beauty and fitness. The best pubs near London Mr Foote's Other Leg. Mr Foote's Other Leg clubs, bars, cabaret nights, casinos and interesting nightlife. Where to have your meeting, conference, exhibition, private dining or training course near Mr Foote's Other Leg. From cheap budget places to stay to luxury 5 star hotels see our special offers for Hampstead Theatre hotels, including Best Western Maitrise Maida Vale Hotel from 0% off.